What cycle to work bike shops can I use? 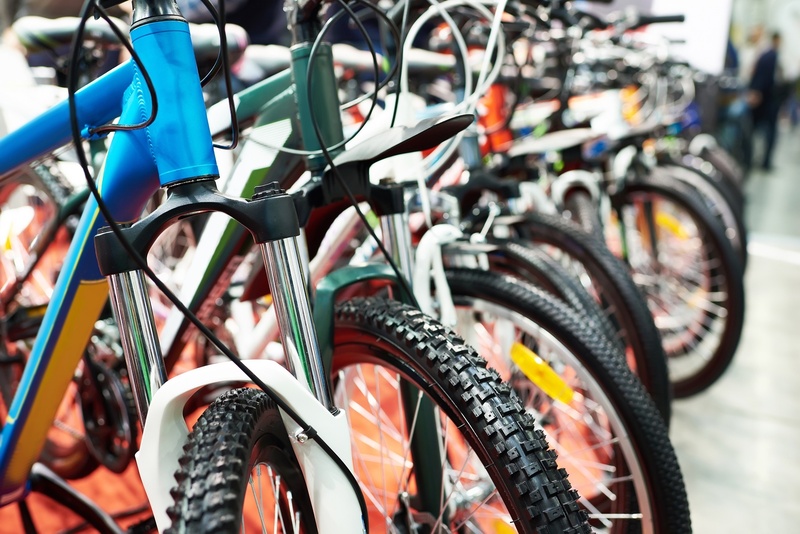 Each cycle to work scheme provider has its own network of bike shop retailers from which the employees of companies signed up to the scheme can redeem scheme vouchers. The networks vary in size and in which retailers they include, but there also tends to be some overlap. 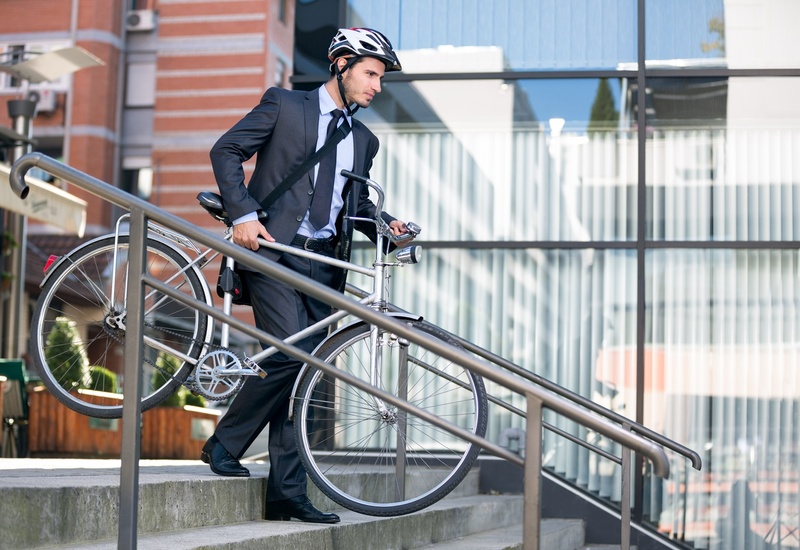 What are the cycle to work scheme savings for employers? Most people familiar with the cycle to work scheme know that it can save employees at companies that are registered money on bikes and cycling equipment. Fewer, though, realise that there are savings to be made for companies themselves. 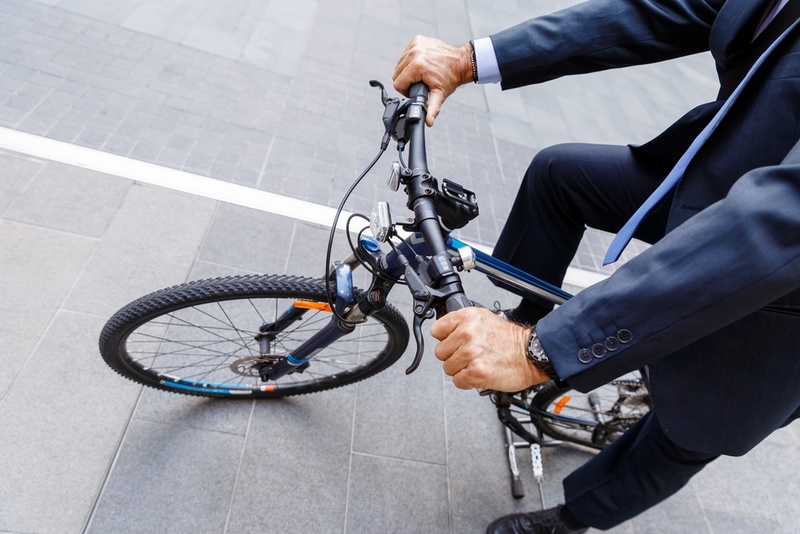 The most direct cycle to work scheme savings for employers are made in National Insurance contributions, capital allowances and, in some cases, Annual Investment Allowances (AIAs). Employers save through reduced time lost to sick days. Although the UK’s cycle to work scheme is a government initiative, it is delivered by a variety of commercial partners, of which Bike2Work Scheme is one. As we’ve detailed in our guide to choosing a cycle to work scheme provider for employers, each provider delivers the scheme in their own way. What salary sacrifice benefits are available? Salary sacrifice schemes are a way of providing employee benefits by giving employees the option of handing over part of their gross salary in return for whatever the benefit may be. The advantage is that employee salaries are only taxed subsequent to making the sacrifice, therefore saving the employee money. Employers save as well, by not paying Secondary Class 1 National Insurance contributions on the sacrificed portions of staff salaries. 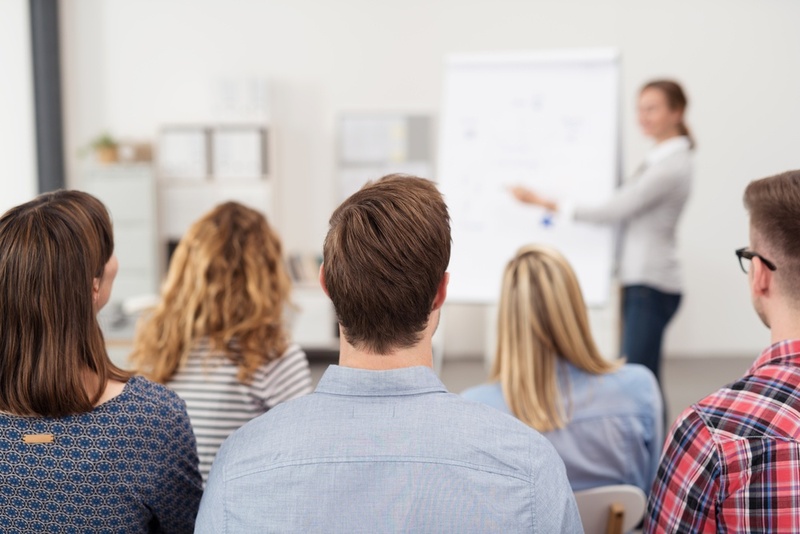 What are the benefits of employee development? This may seem like an odd question – surely the benefits of employee development are plain to see? More highly skilled staff help companies to perform better and more productively, improving the bottom line as a result. But there’s more to employee development than just a company’s accounts. Employer benefits of employee benefits! It may go without saying, but employee benefits don’t just benefit employees. Indeed, there are a lot of advantages to employers offering employee benefits too. Fundamentally, as you might expect, these all boil down to a company’s bottom line. 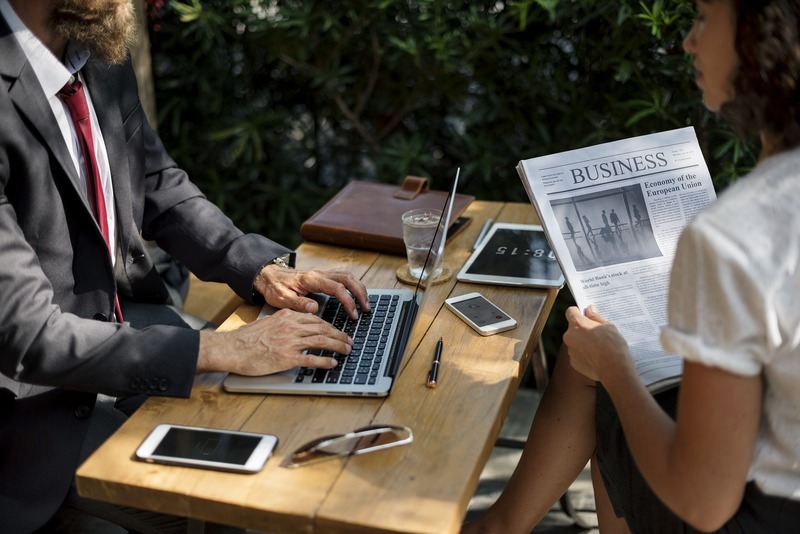 The vast majority of employers provide their employees with a benefits package in one form or other, with the likes of annual leave, pensions and public transport season ticket loans among the most popular perks offered. 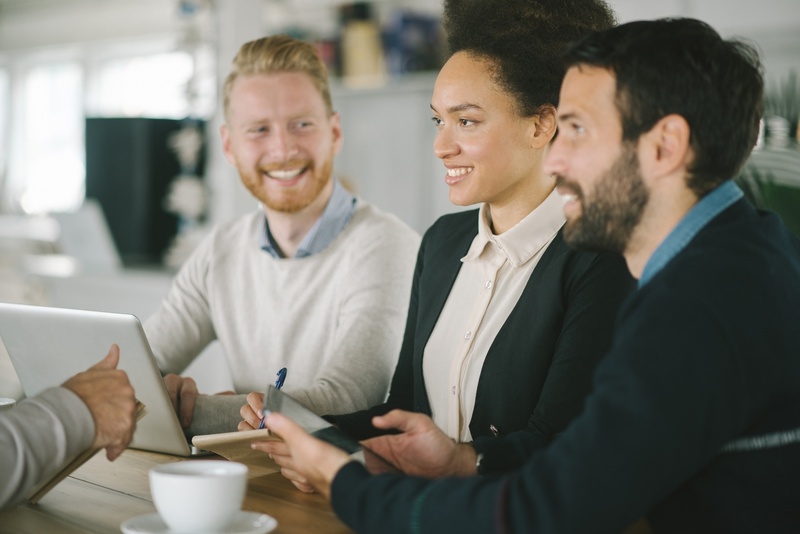 Although few employees will give much thought to it – because it’s not necessarily that pertinent – benefits can be split into one of three categories. How can companies set up a cycle to work scheme? There are lots of benefits to employers of joining a cycle to work scheme, like improved workforce health, morale and productivity, savings on Secondary Class 1 National Insurance contributions and reduced need for car-parking infrastructure. 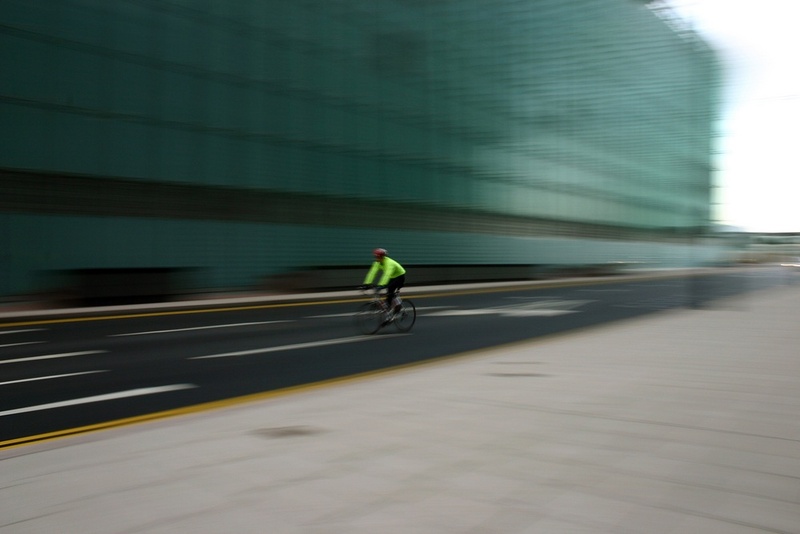 For many companies, though, it may not be clear how to set up a cycle to work scheme. And we get people on bikes. © 2017 Bike2Work Scheme Ltd.